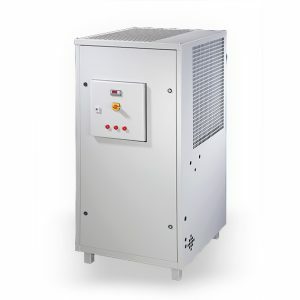 With our high quality system coolers, we serve numerous application areas in the process industry. For us, the high demands the industry places on our systems are self-evident. Our systems are manufactured according to a strict quality system. They meet the quality standards DIN EN 9001 as well as relevant standards and regulations DGRL 97/23/EC, machine directive 2006/42/EC, EN 60204-1, EN13857. 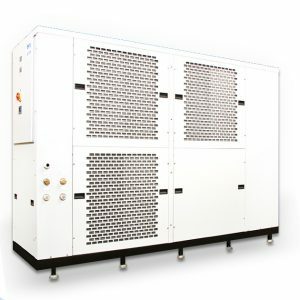 With that, our cooling systems are popular among the plastic industry, the printing industry, laser technology, surface technology, machine construction, welding technology, the food industry, chemical/pharmaceutical, the medical industry and the electro industry. We can also provide our systems complete with tubes and other accessories. 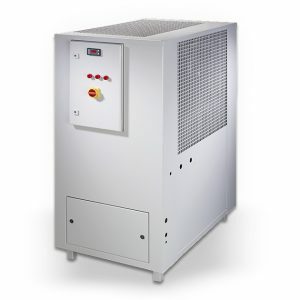 Cooling systems complete with electro-motor, pump, tubing, flange and seal. Did you know we also provide chill rolls? Chill rolls in many types, sizes and materials. Our chill rolls can be perfectly combined with our cooling systems. As such, we can provide a complete cooling solution! In addition to the above-mentioned systems, chill rolls, pumps, electro-motors, tubes, flanges and seals, we can also provide you with eyebolts. We provide our systems according to the highest quality! We provide systems for virtually any industry and application! In addition to our systems, we provide many complementary components! OpenSupply is the ideal partner when it comes to delivering for your application! 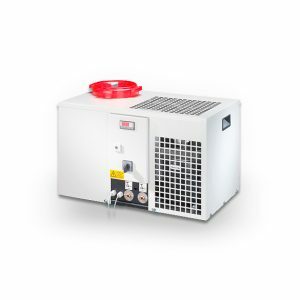 When suitable, we also provide used cooling systems!